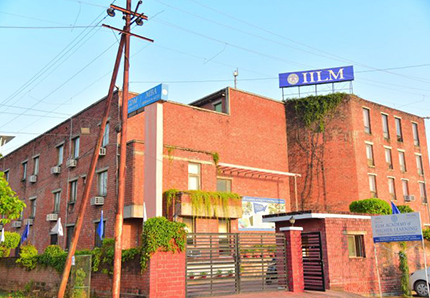 Students Clubs constitute the core of IILM campus experience and reflect the quality of excellence outside academic spheres. Student Clubs are the main centre of student activity. It gives them the chance to exhibit their talent, practice their event management and leadership skills and much more. 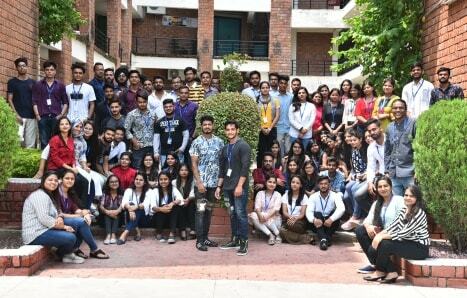 With the objective of honing domain specific knowledge and providing a platform for exploring and experimenting the knowledge acquired, the students of IILM have constituted functional specialization clubs i.e Finance Club and Marketing Club in addition to the more recreational, Cultural and Sports Clubs. These Clubs are wholly managed by the students and it gives them the chance to develop their leadership and management Skills. 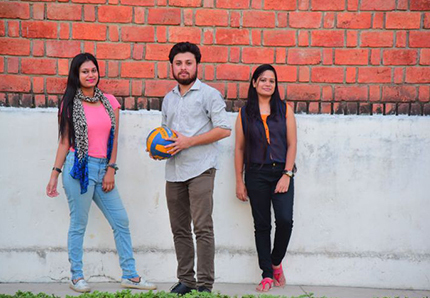 The Clubs bring about a good balance between work, fun and leisure activities and ensure all round development of the students. 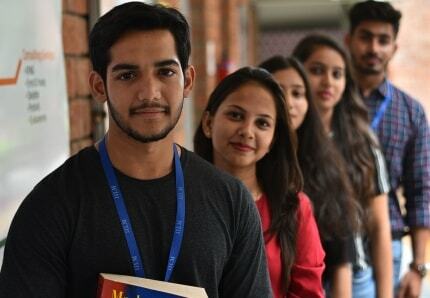 The EEC Club will help students in enhancing their employability quotient. 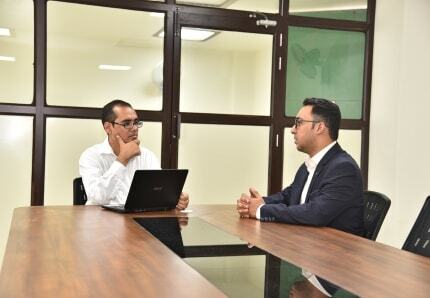 This will be done through sector-based and domain-based knowledge enhancement, development of aptitude, group discussion and interview skills, in addition to self-confidence, positive attitude, grooming and other soft skills, so that the student can confidently appear in the placement process. The Cultural Club fosters creativity and enhances event organizing skills of the students while providing them an opportunity to display their latent talents. 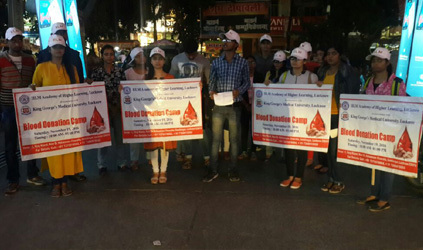 The Club organizes creative activities such as dramatics, dance shows, singing, rangoli, face painting, mehndi, collage making etc. The Sports Club endeavours to develop the skills of leadership, team building and event management and also a spirit of healthy competition. 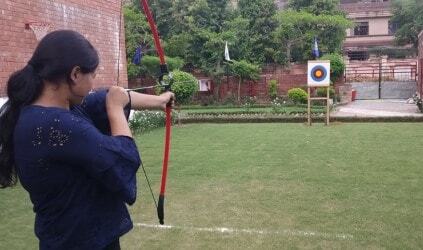 The Club organizes sports activities on a regular basis, covering a wide gamut of indoor and outdoor games like table tennis, chess, cricket, badminton, tug of war, etc. 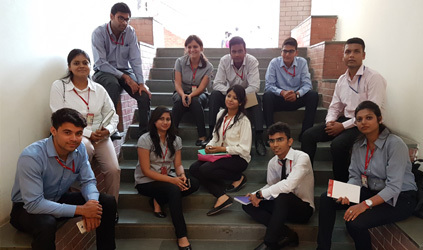 At IILM Lucknow, the aim of the corporate social responsibility club is to equip budding management graduates with the required skill-set to be the best-fit for corporate career while simultaneously being aware of their social responsibility to the community. 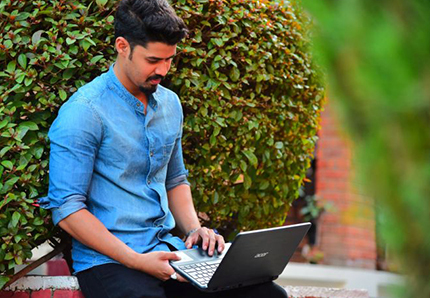 It aims to develop sensible, empathetic, responsible & seasoned professionals.